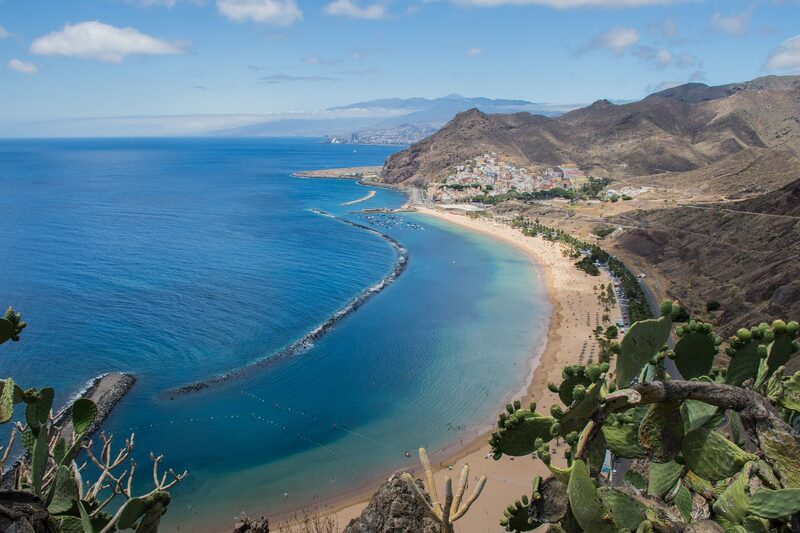 The 3rd biennial conference of International Biogeography Society was held in the Canary Islands on the island of Tenerife. Tenerife is situated in the Atlantic ocean about 200 miles off the West African coast and is an autonomous region of Spain. At just over 2000 square kilometres, it is the largest of the seven main Canary Islands. 323 Attendees from 29 different countries attended.